I remember seeing the XXL Freestyle of the Freshmen rappers. It included Desiigner, Lil Dicky & Anderson .Paak. If I had to rate them, it would have been Lil Dicky, Anderson .Paak, and Desiigner. That said, with having Louis Futon remixing this remix and turning it into a solid track, I would much prefer this to the others. 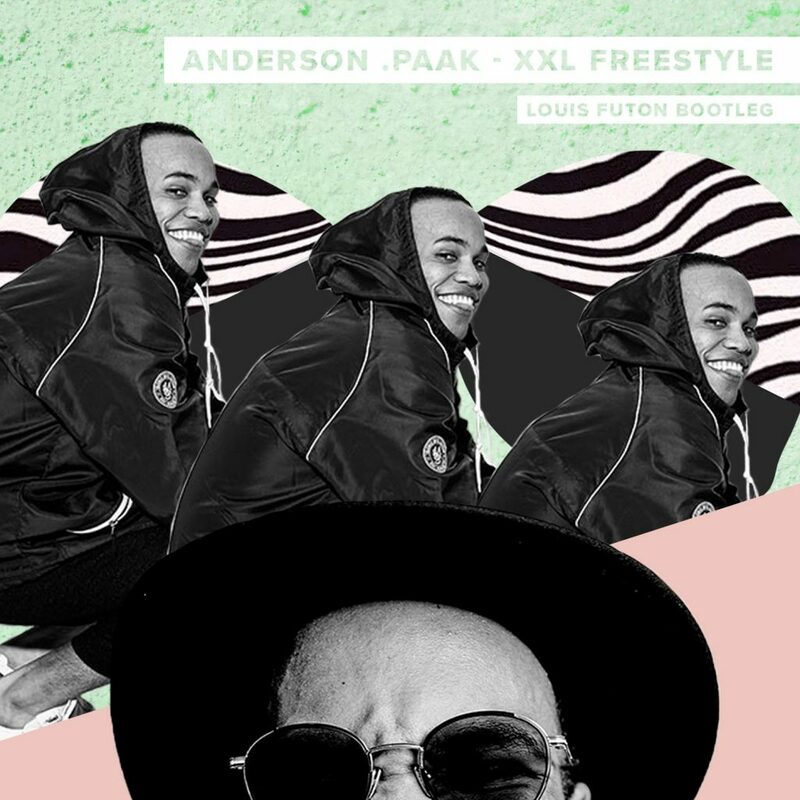 That is a major bias because I enjoy Louis Futon’s work and him doing this on top of the freestyle skyrocketed this stock through the roof. This is something I would love to hear more of. Maybe they will do a track together. One could only hope, right? Check it out now and download it as it is free!